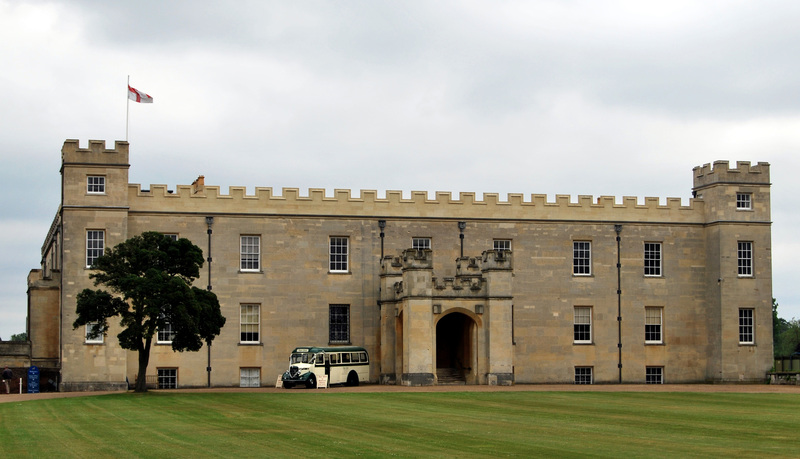 Sykes have been successful in securing a major project for the Duke of Northumberland at Syon House. Syon House is a 16th Century, Grade I Listed stately home located in substantial grounds in Isleworth to the south-west of London. This project comprises reconfiguration and refurbishment work to the first floor to bring it back into use for the Duke’s family as a London base. Our Heritage Projects team have now commenced on site, with works due to handover in May 2018.